MadArt Gallery is proud to invite all POLAROID artists to participate in "Instant Love" - Polaroid Exhibition. 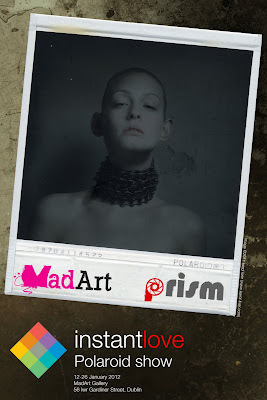 "Instant Love" is a collaborative effort of MadArt Gallery and Prism Photo Magazine in order to create an international photography show complemented by a special edition of prism magazine. The show will last for two weeks in January 2012, all works approved for show will also be shown internationally in digital format via prism magazine. We are only looking for instant film photographers. 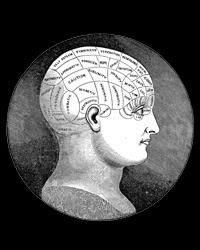 * is entitled "INSTANT LOVE - NAME SURNAME - SUBMISSION"
The images submitted have to be of max.1000px and no larger than 1MB. All successful artists will be asked for larger scans (for prism magazine) at further stage. There is no submission fee. A hanging fee of 30 euro will be collected from chosen artists.